economy and start-ups and is expected to create 10,000 jobs. area of animation and cinematography. further efforts to achieve its digital economy potential. She also called the project "a concrete follow-up"
with the private sector for a "win-win outcome". "We are happy to encourage more mutually-beneficial projects with Batam. 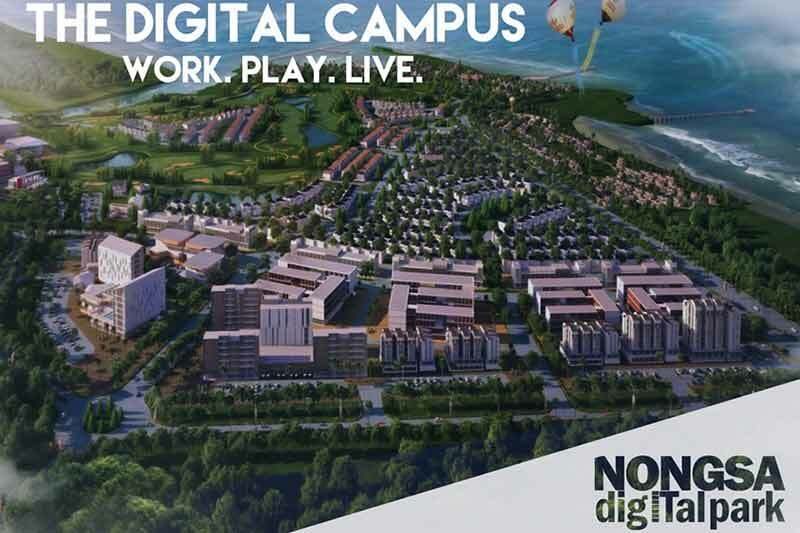 A thriving, confident, creative digital hub in Batam will be good for Indonesia, good for Singapore, and good for our region," he added. its parent company Citramas Group. its information and communications technology (ICT) sector. centre, complete with lifestyle and tourist facilities. depends on access to larger markets, technology and availability of talent.